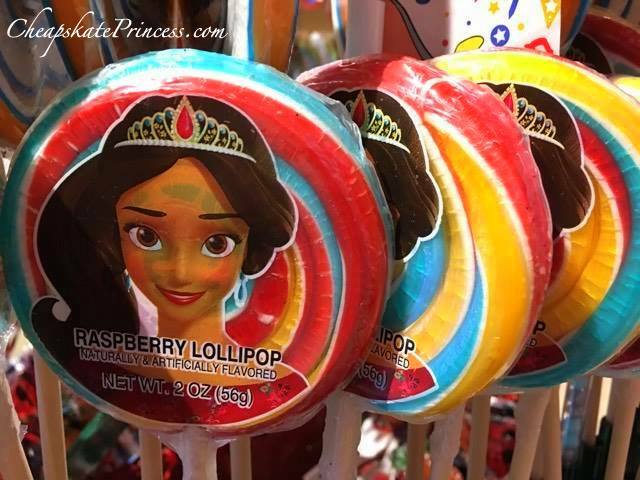 Disney World vacation souvenirs are expensive. 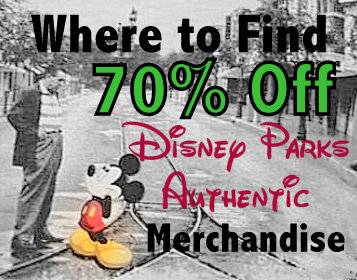 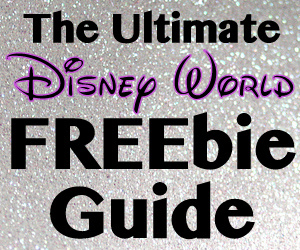 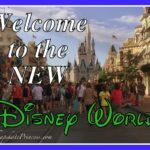 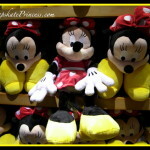 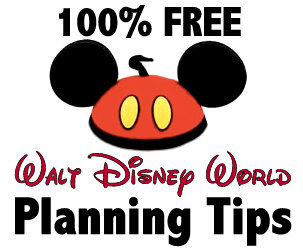 As soon as you announce plans for your upcoming Orlando trip, friends will start casually saying, “Hey, bring me something back from Disney World.” Well, now the pressure is on, and you have to decide if you will spend the big bucks or look for small trinkets. 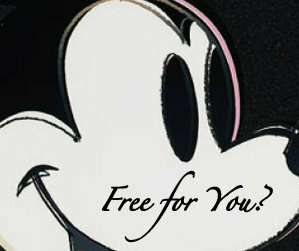 $35 t-shirts and $59 sweatshirts will kill your budget; I don’t always fit those items in my budget for myself. 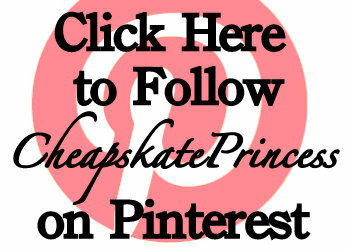 You may need to purchase something way less expensive. 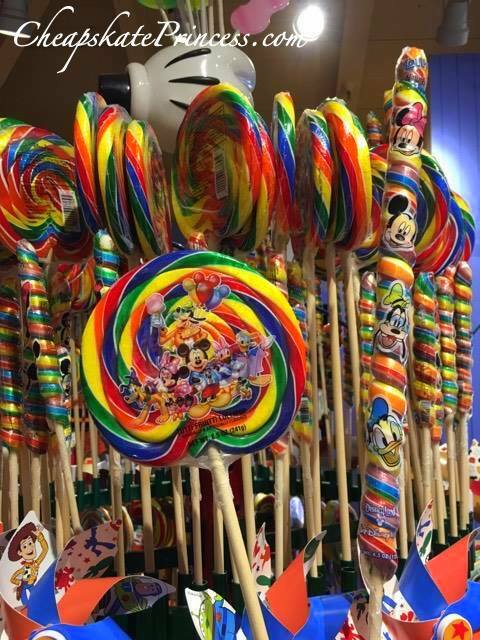 I spent a lot of time looking around the gift shops as a child in the 70s, and these sweet items remind me of childhood vacations munching on candy, one of the few items we could afford to buy in the parks on a 1st grade budget. 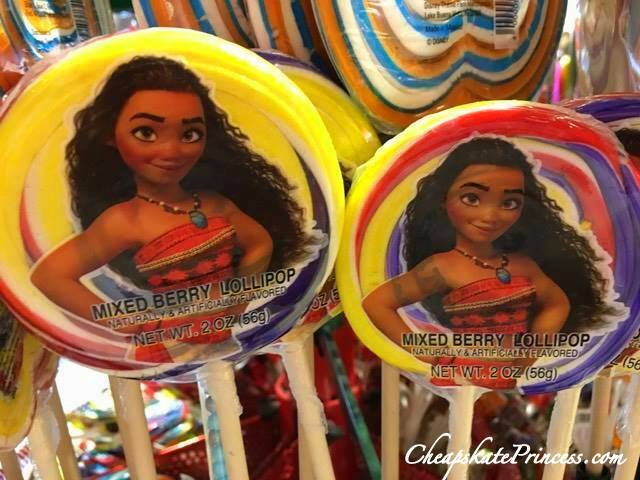 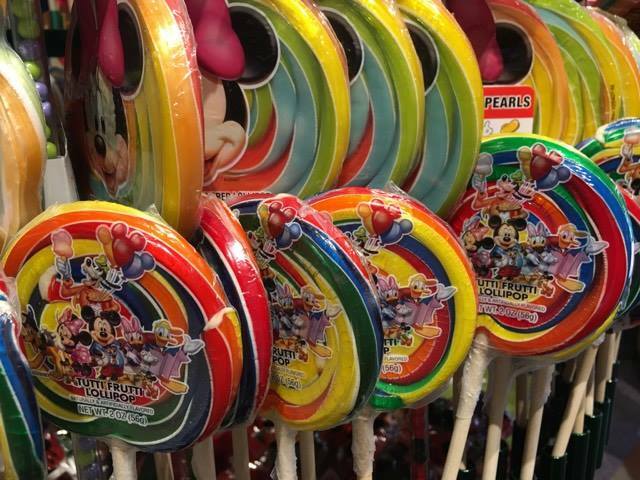 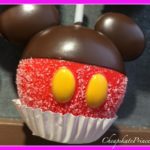 Say hello to the Disney Parks lollipops! 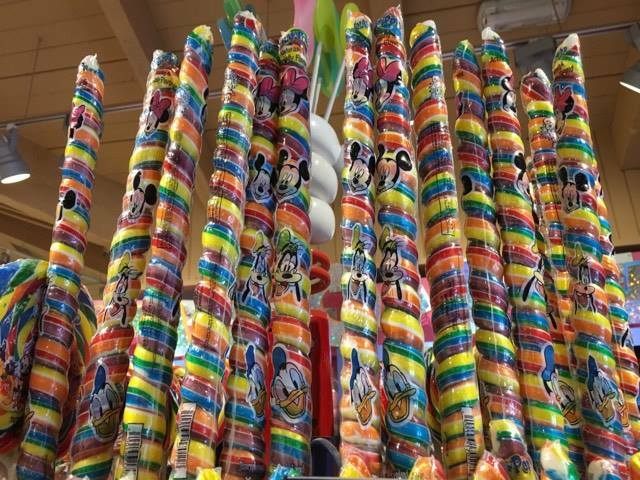 While candy will cost more in a gift shop than at home in a grocery store, we’re talking about vacation prices. 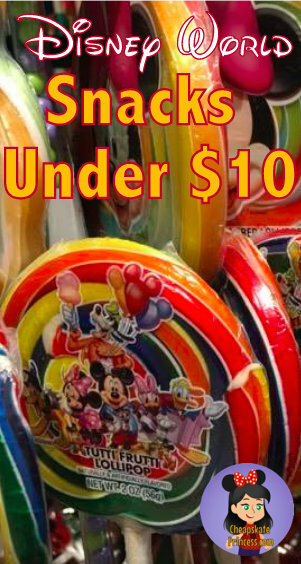 This candy is under $10, many of which are priced under $5. 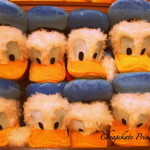 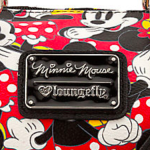 They don’t even say Disney World or Disneyland anymore, so you know they will be sold in parks on both coasts. 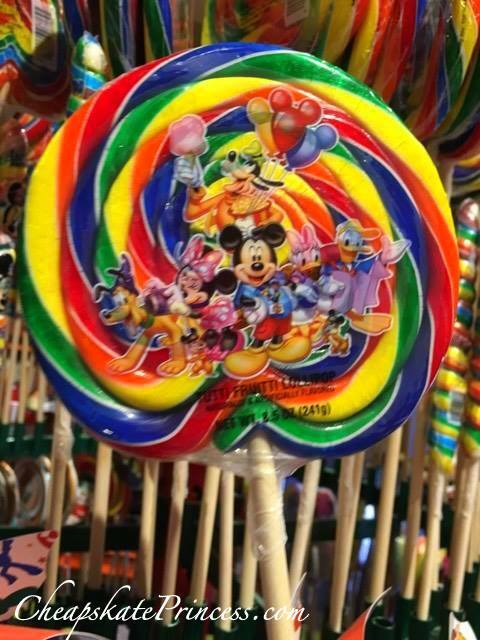 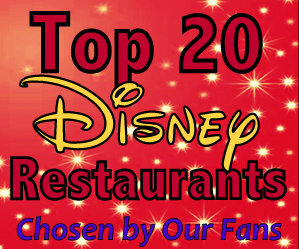 Now you just see Disney characters and the Tutti Frutitti Lollipop label. 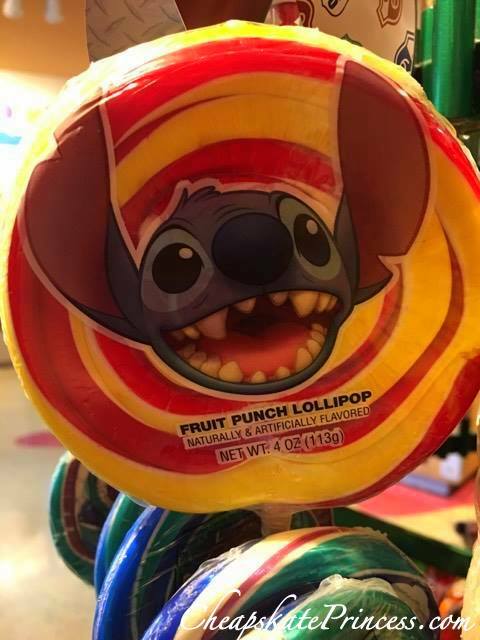 How much are we talking about here? 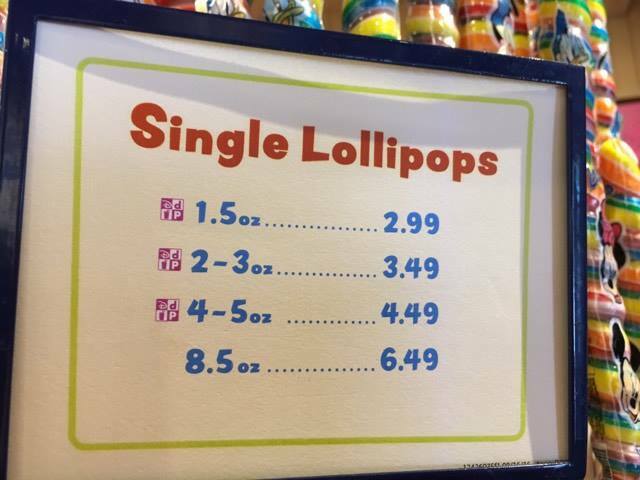 Remember prices can change, but these are 2017 current prices. 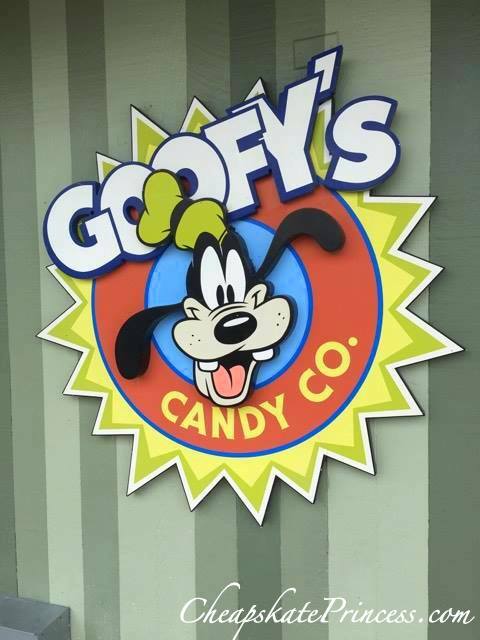 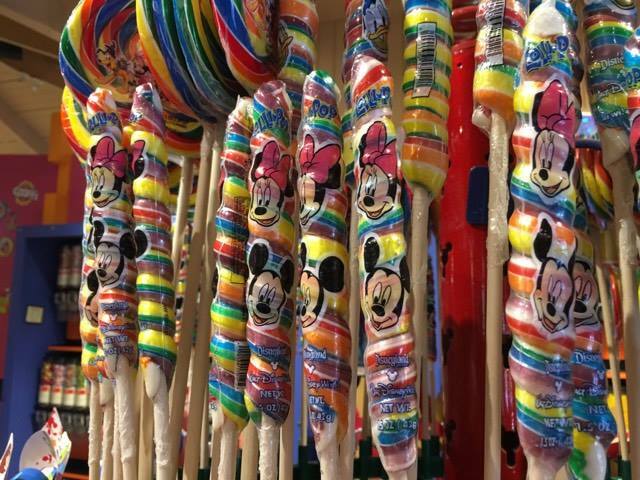 Goofy’s Candy Co. in Disney Springs has a large assortment, but you’ll spot lollipops in random gift shops all over property. 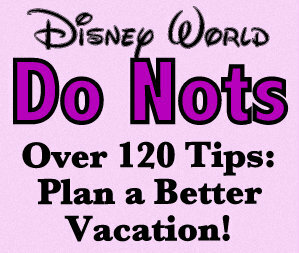 There was even a display outside Soarin’ in Epcot. 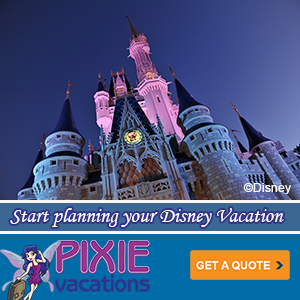 Thanks for stopping by, and we’ll see you planning your next vacation. 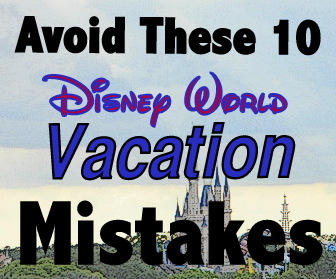 Bonus points if you include the kids in the planning. 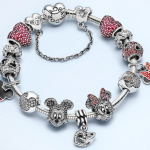 Disney PANDORA Charm Bracelets Don’t have to Cost a Fortune!